Make A Splash, Have A Blast! 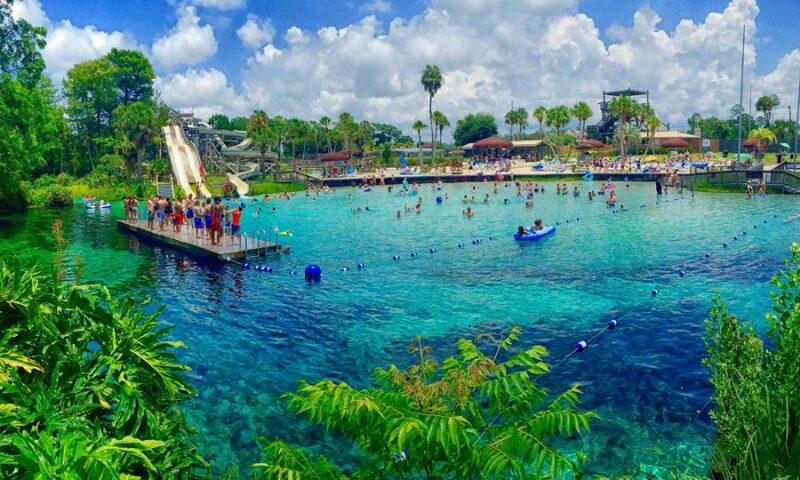 Buccaneer Bay Waterpark is a true piece of Roadside America. 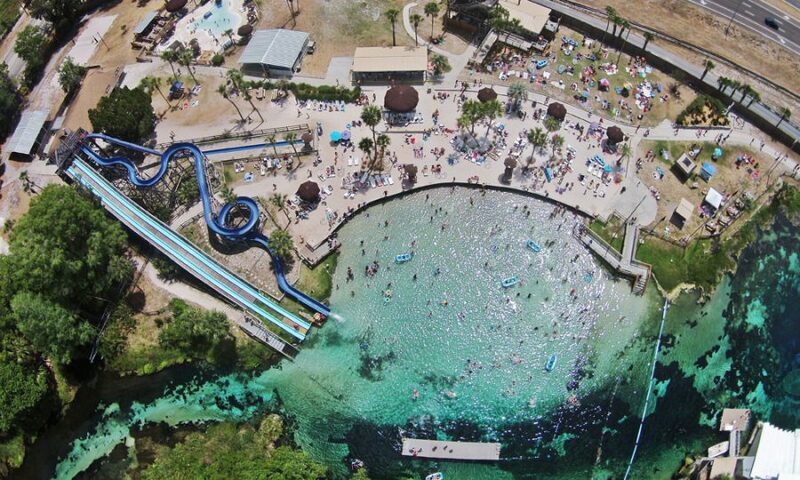 Located inside Weeki Wachee Springs State Park, it features four awesome waterslides, three of which drop you off in natural Weeki Wachee Springs! 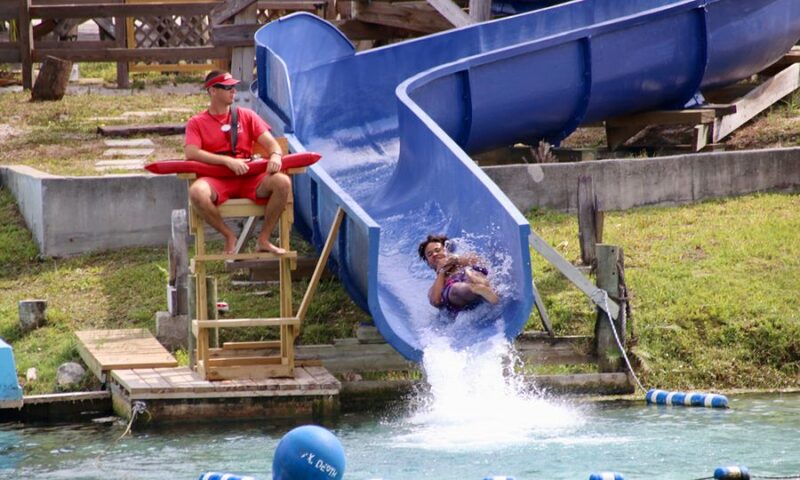 If you’re a thrill seeker, try the exhilarating fun-filled flume! Guests must be at least 42 inches tall to ride Pirate’s Revenge and the Thunderbolt flumes and 48 inches tall to ride the Cannonball. Denim shorts (cut-off jeans), nor shirts, are not permitted to be worn on the water slides for safety. Swim (skin) shirts are acceptable. For your little ones, you’ll love Lil’ Mates Caribbean Cove! It’s a fun water play area and wading pool for children six years and younger. Kids in the play area must be supervised by a parent. When you need to take a snack break, you and your family can picnic in one of our many covered pavilions, purchase refreshments at our concessions, or enjoy a delicious meal at our seasonal restaurant. You are welcome to bring premade food for your picnic. Grilling/cooking is not permitted. 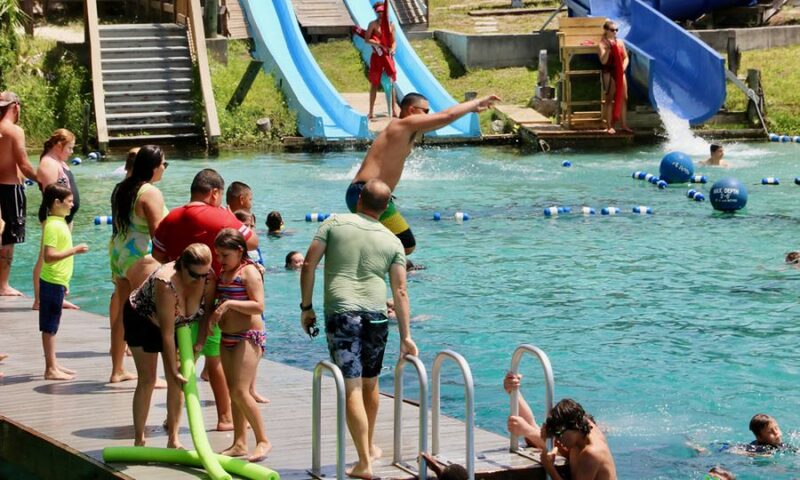 Buccaneer Bay is free with your paid admission to Weeki Wachee Springs State Park. Buccaneer Bay is a natural spring, therefore accessible to all wildlife that may inhabit the river. 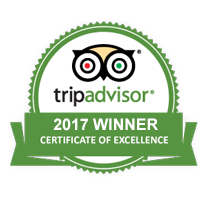 Wildlife may include alligators, turtles, manatees & otters. DO NOT approach, touch, or feed any of the wildlife. It is against the law. You CANNOT cook/grill inside the park. Personal floatation devices are not permitted inside the park, with the exception of child floats, i.e. noodles, lifejackets. 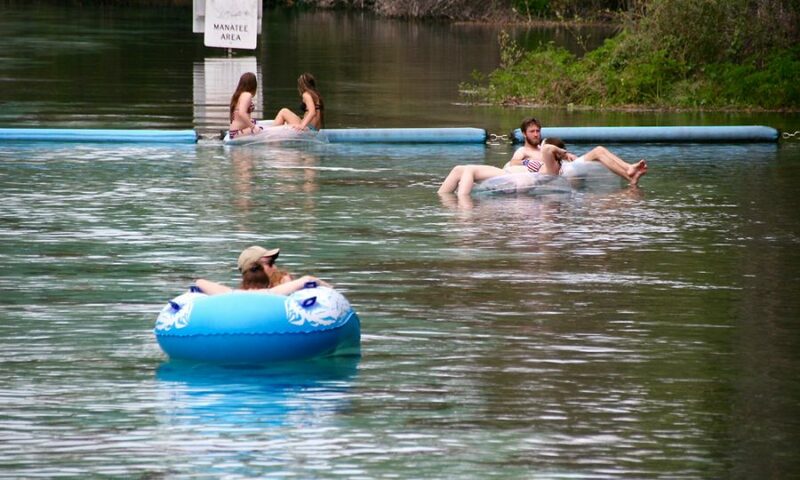 Only tubes from the concessionaire can be used on the lazy river float. You cannot bring in alcohol. 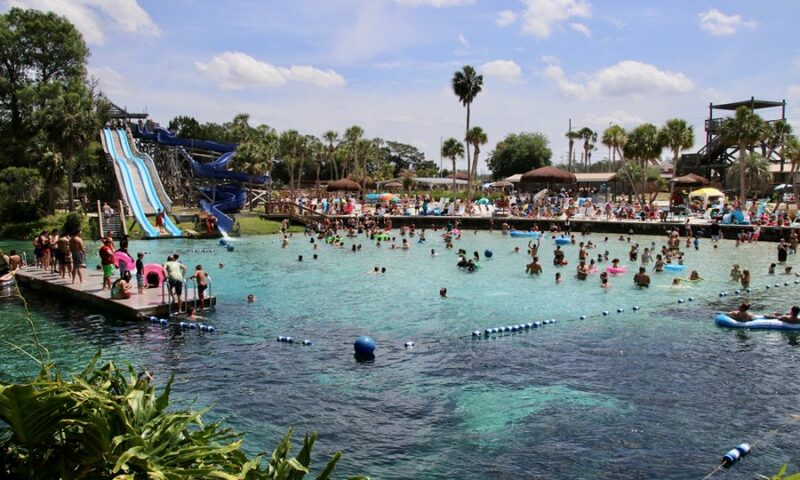 For a full listing of Buccaneer Bay and Weeki Wachee Springs State Park rules and regulations, click here. 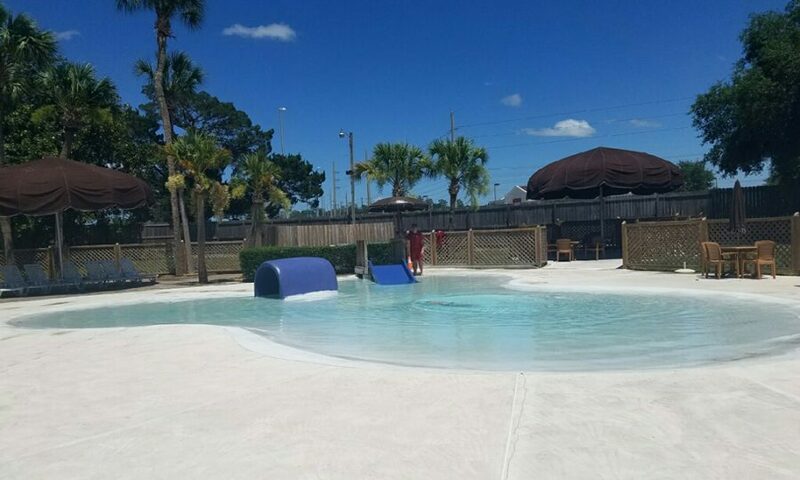 The swimming area at Buccaneer Bay is open daily from 9 AM to 5 PM. The Kiddie Pool is open daily and will close for the season September 30, 2019. The slides are generally open weekends from April to early June, daily from June-August, and weekends through September. To verify operating hours for the waterslides, contact the park in advance. Due to the family nature of Buccaneer Bay Water Park all guests are required to wear proper swim wear. Swim wear that is revealing or otherwise inappropriate for the environment is prohibited and may result in removal from the Buccaneer Bay Water Park. Proper swim wear is required on all attractions. Swim wear with exposed zippers, buckles, rivets, or metal ornamentation are not permitted. Wetsuits are permitted in the pool areas, but not on slides. Swim diapers are required for children three years of age and younger. 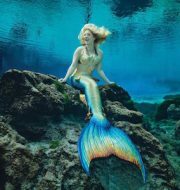 Guests are required to be fully clothed when entering and leaving Buccaneer Bay Water Park through Weeki Wachee Springs State Park. Swim wear alone is not permitted.